With several interesting museums, there is one more reason to visit Goa and discover its many secrets. Museums are one of the best ways to explore a city’s cultural ethos and Goa has numerous options that allow you to check out this facet for yourself. Leading from the front is MOG or Museum of Goa located in Pilerne that has been funded and founded by Subodh Kerkar a doctor turned artist. If you love contemporary art, this three-story museum that displays interesting art installations by Indian and international artists is a must. The larger than life sculptures, paintings, installations, photography and moving images take you on a Portuguese lifestyle Goan culture tour like no other. An inclusive artist space that host exhibitions, workshops, residencies, lectures, talks and art courses, MOG is spread over 1500 square meters and has an ethos of bringing art closer to the masses. Likewise the Museum of Christian Art in Old Goa, houses the works of Goan Christian art from the Portuguese era including some made by local Hindu artists. The museum houses an impressive collection of sculptures, paintings, textiles, furniture, ivory and metals. 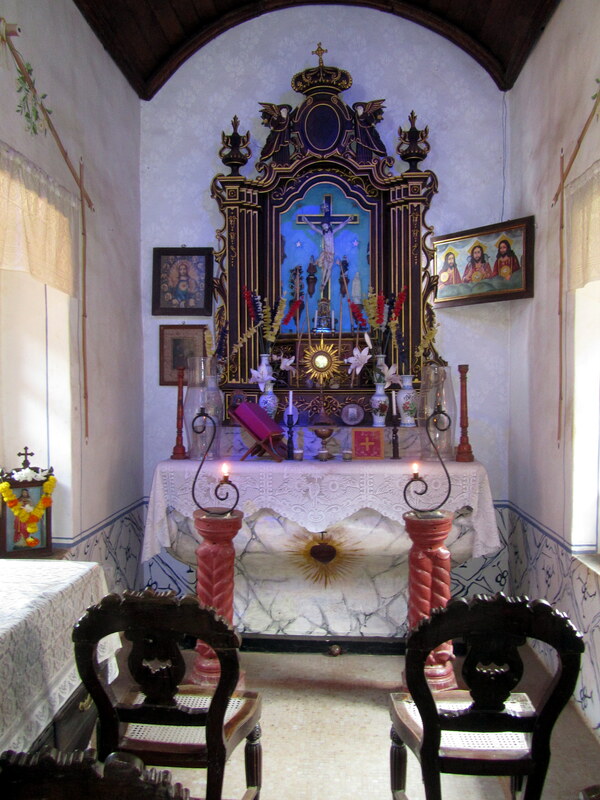 There are many century old exhibits here that showcase the prevalence of Christianity in Goa in the past. The Wax World Goa – Art Gallery & Museum also in Old Goa is a wax museum with over 30 life-size statues of famous personalities of India. Pay special attention to the sculpture that shows the ‘last supper’ 22 feet in length, weighing 500 kilograms. The paraffin wax installations here use natural hair and has statues of famous personalities like Mahatma Gandhi on the premises. 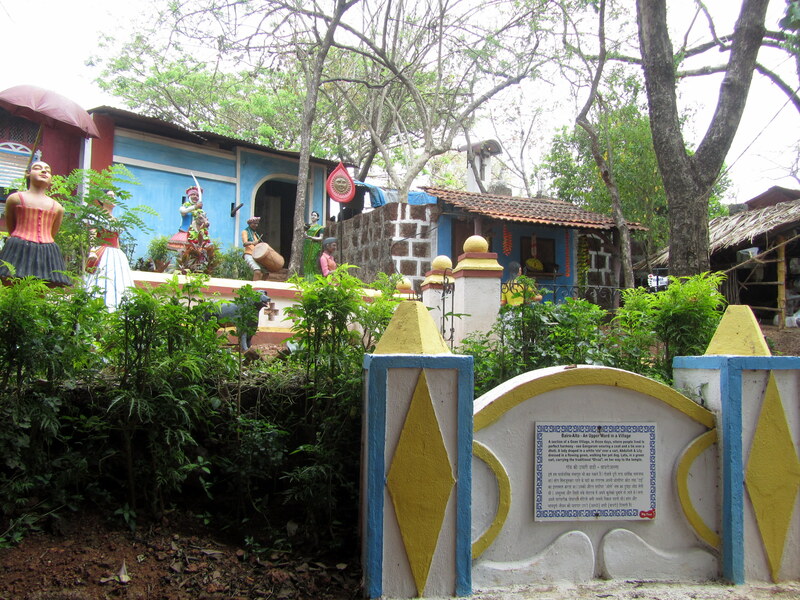 For a more rustic museum experience, head to the Goa Chitra Museum in Benaulim. This is where you can see the life of the coastal village. Founded and run by Victor-Hugo Gomes, there are traditional farming implements, ancient tools of trade, coconut farming tools, traditional hand woven baskets and more all in a village like setting. The exhibits are continuously being added and the museum partners with educational institutions to research on traditional farming methods. To come up close with the architectural side of Goa, head to the Houses of Goa designed by renowned architect Gerald da Cunha in the shape of a ship. This museum reflects the architectural past of the state across has three levels that showcase Portuguese influence on the architecture of Goan homes. Located in Penha de França you can explore this in the antique furniture and construction detailing like exposed pillars, decorated gateposts and ornate compounds. And being in the land of the greatest cartoonists, Late Mario Miranda, there are several Mario Galleries located in Panjim, Porvorim, Calangute and Margao that are a must see. These exclusive spaces house artefacts and prints of his cartoons that are also available for sale. The Goa State Museum, Ancestral Goa Museum, Goa Science Center and Indian Naval Aviation Museum are some other places that can be visited. So the next time you are in Goa, look beyond its beaches and churches. There is a whole new world of museums that is waiting to be discovered.